Patients coming into Hull Royal Infirmary and Castle Hill Hospital this month will be encouraged to take off their pyjamas as part of a national campaign. 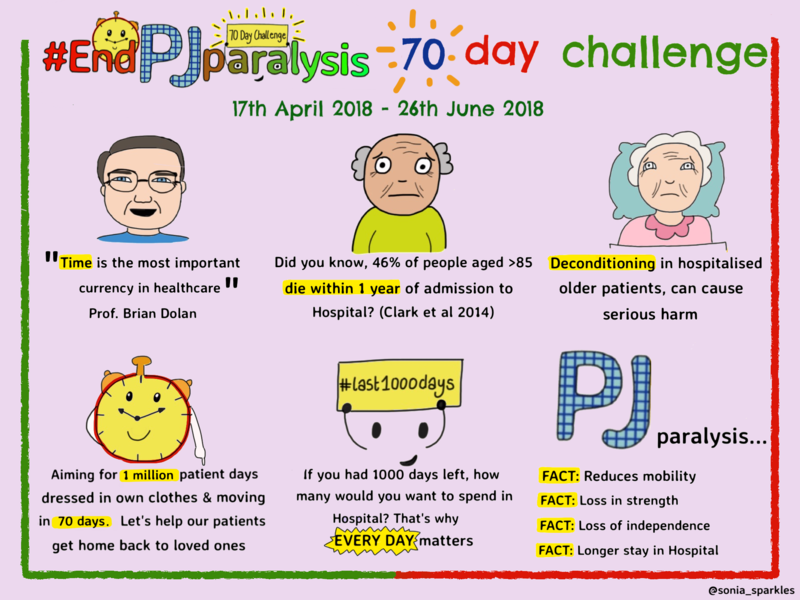 Hull University Teaching Hospitals NHS Trust is launching #EndPJParalysis, a 70-day initiative running in hospitals from April 17 to June 26 to get patients wearing everyday clothes instead of nightwear. Studies show keeping hospital patients in their pyjamas can result in reduced mobility, greater risk of falls, loss of independence and longer stays. Simon Knopp, practice development matron at the trust, said: “It’s become the norm for people in hospital to put on their pyjamas, get into bed and stay like that until it’s time to go home. The trust is adopting the national initiative to achieve one million patient days of people up, dressed and back on their feet as part of the NHS’s 70th anniversary celebrations. Staff will download a special app to record the number of days a patient will be in their normal clothes to join hospitals around the country aiming to hit the one million target..
Nottingham University Hospitals achieved a 37 per cent reduction in falls, an 86 per cent drop in pressure injuries and an 80 per cent decrease in patient complaints after introducing #EndPJParalysis on its trauma ward. The average length of stay for patients was also reduced by 1.5 days. Patients coming into hospital from April 17 will be asked to bring their normal clothes as well as their pyjamas so they can adopt more normal routines in hospitals. Health care staff at Hull Royal and Castle Hill will help patients into their day clothes as soon as people are well enough. Other wards will be following the success of Ward 29 at Castle Hill Hospital, the rehabilitation unit for patients recovering from traumatic brain injuries and illnesses, where patients wear their day clothes as part of their recovery. 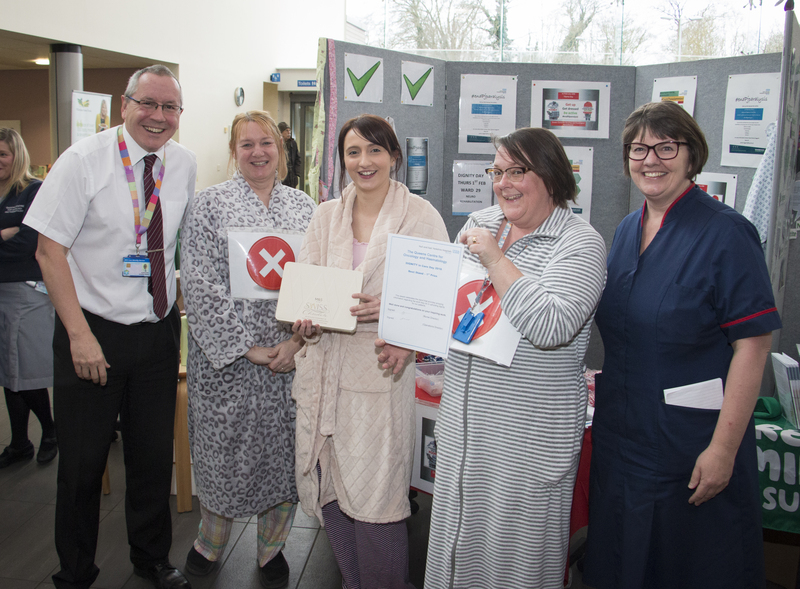 Senior sister Rachel Hoggarth heard about #EndPJParalysis while on secondment to the regional Trauma Network covering the Humber, North Lincolnshire, York and Scarborough last year and promoted the idea during Dignity Day in February when she went around the wards at Castle Hill in her pyjamas to educate staff on the benefits for patients. “Some of our patients can be with us for some time and the average length of stay is three months so we encourage them to establish routines such as getting up and dressed and going to our breakfast club,” she said. “When you’re dressed, you feel more like yourself and more able to do things rather than think ‘I’m in my pyjamas, I must be unwell’.